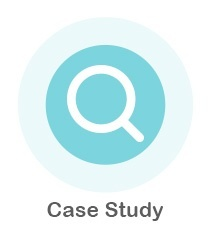 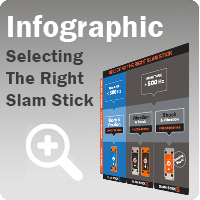 The Slam Stick X incorporates a 3-axis piezoelectric accelerometer, temperature sensor, pressure sensor, and data acquisition system into one, easy-to-use product. Its ability to measure a wide range of acceleration amplitude, fast sampling rates (up to 20 kHz), long battery life (over 15 hours), large memory (up to 4 billion samples), and small, portable form factor make it ideal for many vibration measurement and impact testing applications. 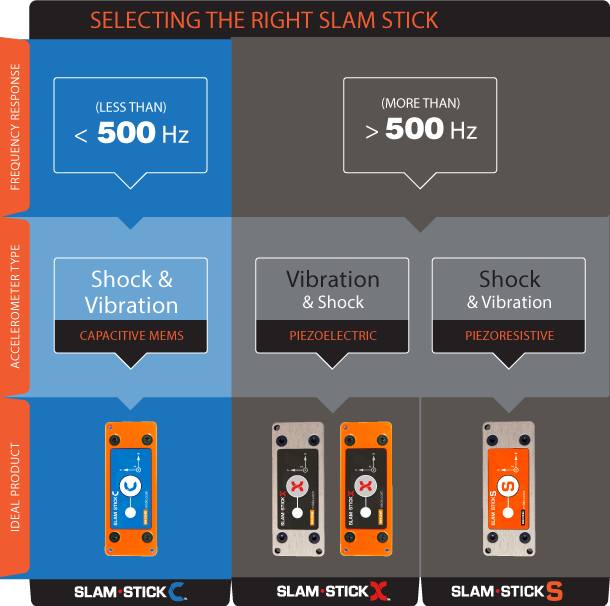 The Slam Stick X also comes with a second triaxial accelerometer to meet a wider range of shock and vibration applications.